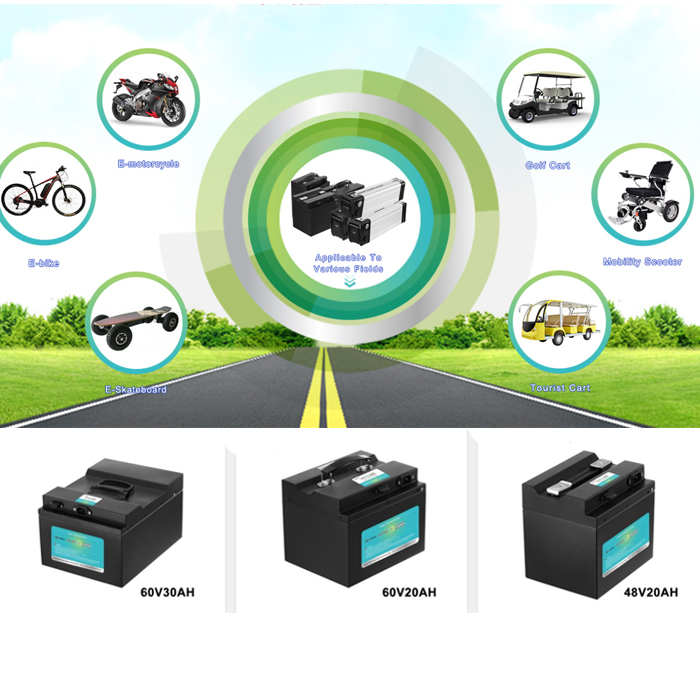 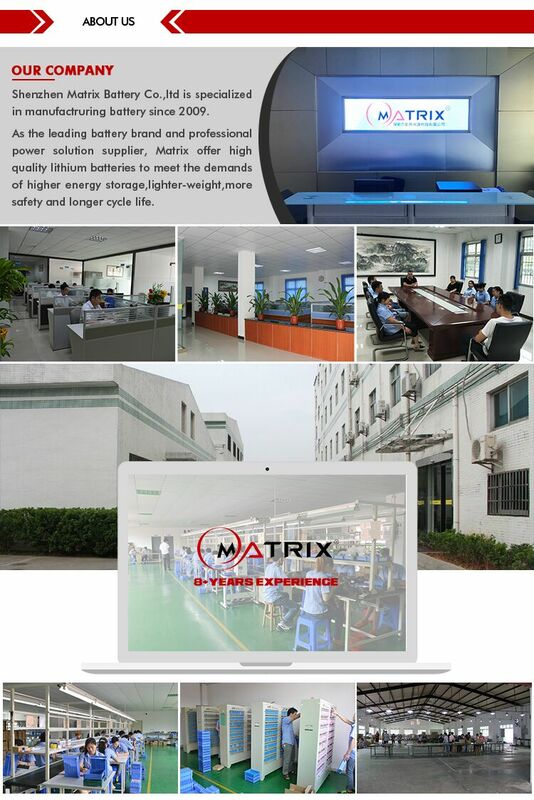 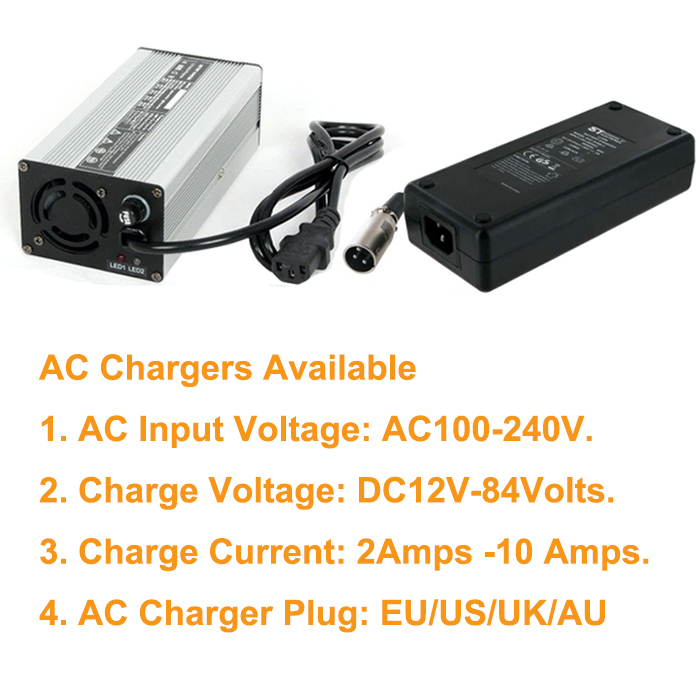 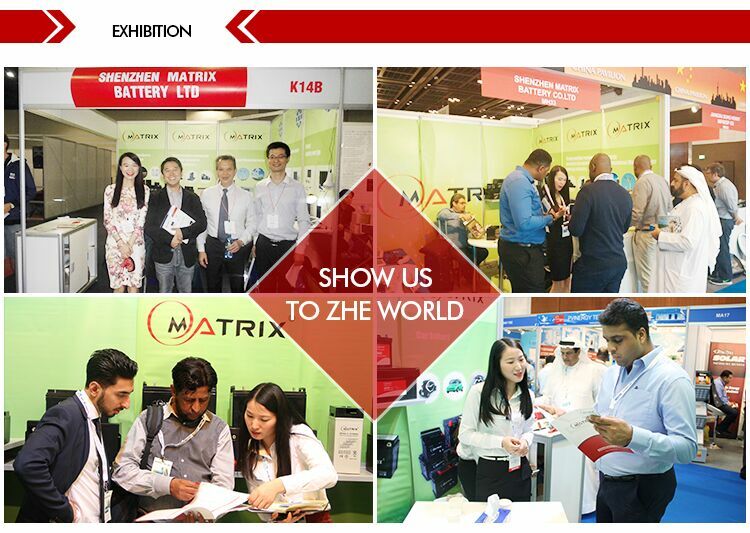 The Matrix 72V-20Ah lithium battery pack consists of high quality, it is specifically designed for mobility devices such as ebikes,electric scooters,E-motorcycle,Golf Cart,Tourist cart. 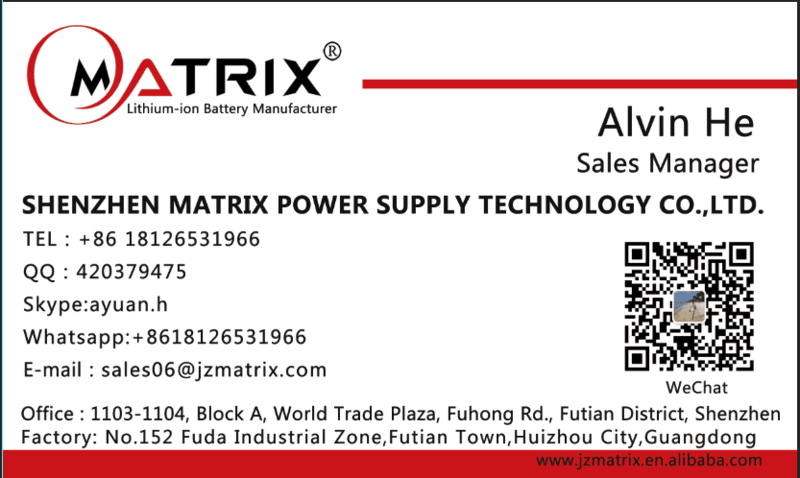 Our batteries are new and always fresh stock. 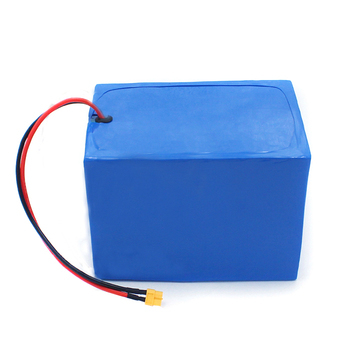 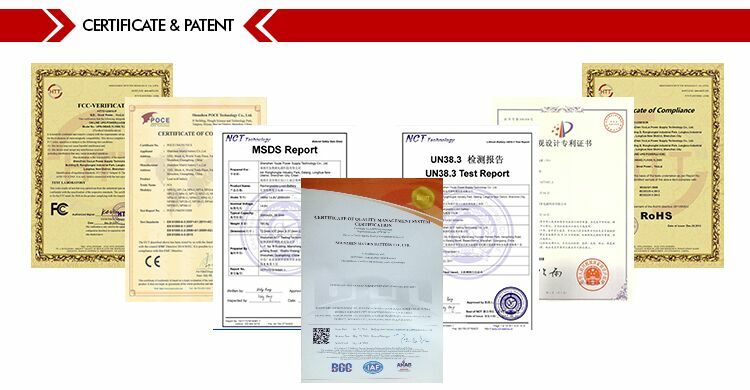 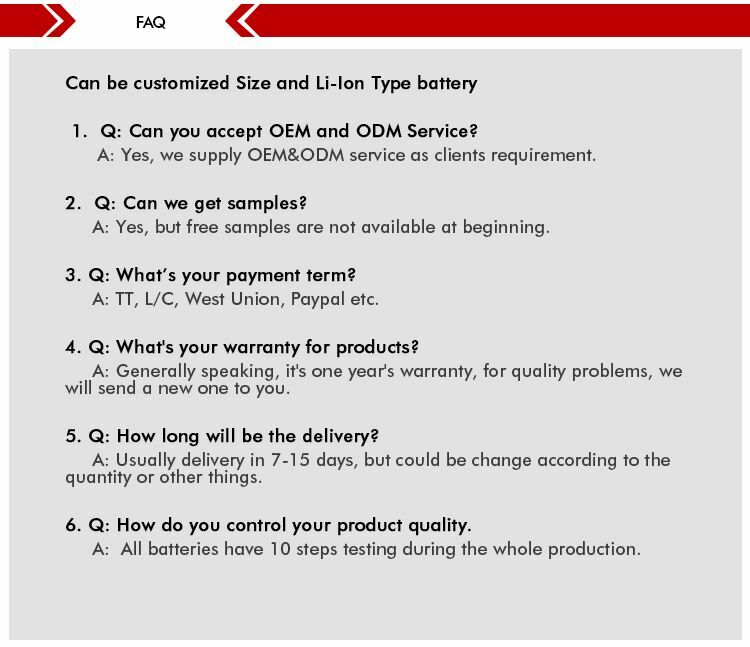 The 72V 20Ah replacement battery pack for the 72Volt eBike/Escooter is covered by our industry leading 1 year replacement warranty.